Known for mystery, elegance, and sophistication, black color simply catches all eyes. We love to see things around us smeared in black. Be it your domestic premise or your working place, black color adds more beauty to an existing ambiance. As far as natural stone for home decor and construction is concerned, Indian black granite always matters the most. It also enjoys the status of an exclusive stone in natural stone sector owing to its frequent availability in numerous designs and shades. Features like robustness, strength, and resistance towards vagaries of weather make Indian black granite stone ideally suitable for domestic and commercial projects. 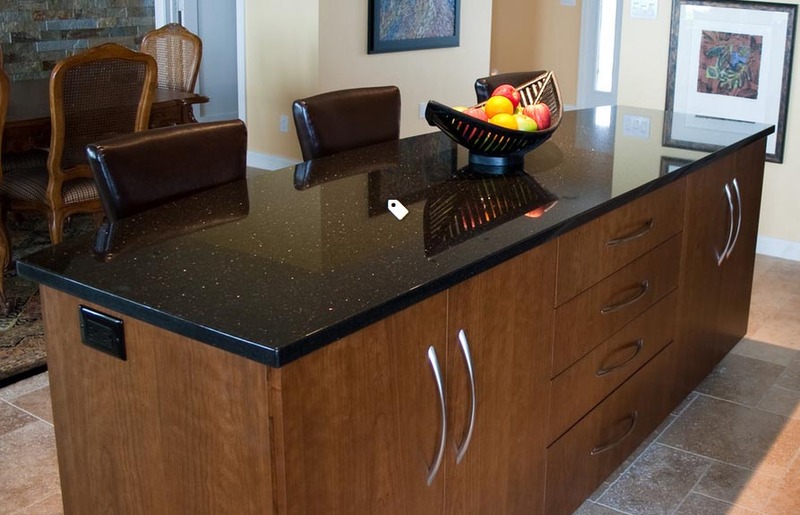 You can’t expect the timely access of this stone to your home or office until you are backed by professional and experienced black granite suppliers in India. 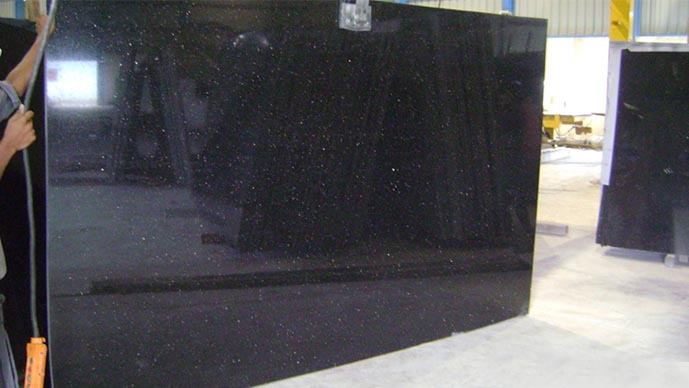 Black granite material is quite good for producing impressions of elegance and quality. You should go for the black granite if you love black or want to add more style and perfection to all interiors and exteriors. Be it a building, a kitchen countertop, or floor, you just need the right stone design, style, and size. And the same is possible with certified and professional Indian black granite suppliers that export an exhaustive variety of stones in all corners of the world. Primarily, you can divide the availability of region-specific Indian granite into two categories: North India stone and South India stone. The first one consists of Rajasthan only and is known as Rajasthan granite. On the other hand, the latter covers Bangalore granite and Chennai granite. All these regions of north and south India boast of huge reserves of black granite. On these locations, granite manufacturers in India process the quarried granite before it reaches retailers, wholesalers, and your doorsteps. There are stone processing factories run by black granite exporters where a wide range of stones get desired shapes and finishes. 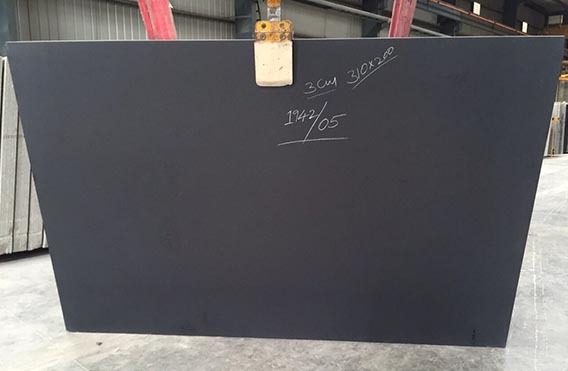 There are lots of black granite manufacturers and black galaxy granite exporters in India known for manufacturing, selling, and supplying of a variety of black granite slabs. This range renders you an opportunity to garner your countertop, vanity top, stair, floor, and monuments. All suppliers of granite from India ensure you get high quality and précised granite gangsaw slabs, cutter slabs, countertops, vanities, tiles, monuments, and tombstones for construction and decoration purposes. While making an inquiry for stone purchasing, you should give prime importance to the certifications earned by black granite suppliers. It would be great if they are honored with different certificates issued by local, state, and central government. Regatta Granites India is such a black granite manufacturer and supplier that serves you with a wide and exhaustive range of high-quality Indian black granite at reasonable granite prices. Moreover, the qualified supplier also owns essential quality certificates for excellence in the stone industry. ← Why is the Western world going gaga over Indian granite import?